Good marketing is more than just a matter of having brilliant brochures and advertisements; it is a matter of providing high quality services that are personalized for each client. 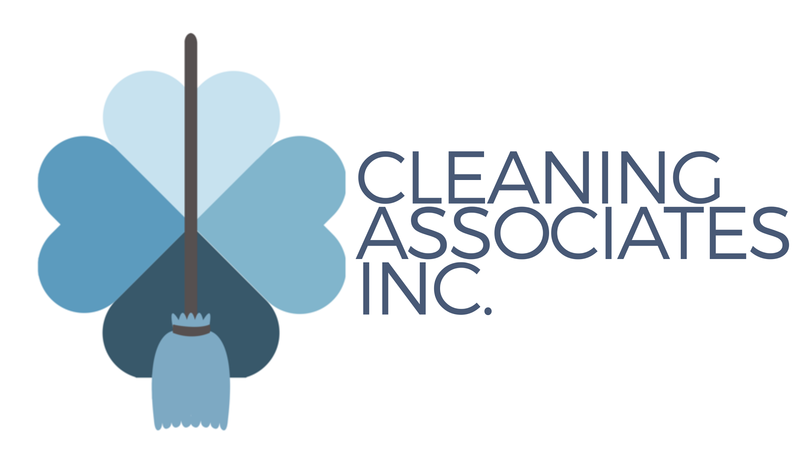 The cleaning industry can be quite competitive - Cleaning Associates Inc. stands out as we alter each service to suit exactly our clients needs. If a customer has any special requests or concerns that we know about, we make a note of it & listen. Once we know what the customer's expectations are, we will meet them - and exceed them. This is why our customers are so loyal & why most of our clientele come from word of mouth. Nakita Deberry founded Cleaning Associates Inc. in 2007. With over ten years of experience in the cleaning industry, she has become accustomed to the needs of: medical clinics, childcare facilities, fitness centers, residential properties, industrial sites, & restaurants. Her determination to learn as much as she can in the field has grated her great success & an ever growing clientele.